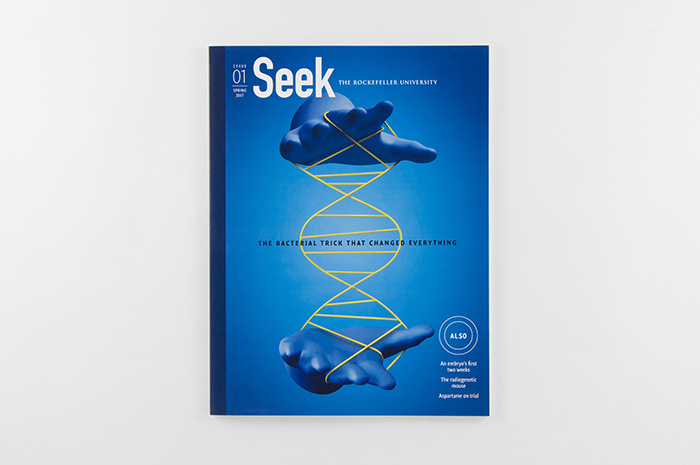 We’re proud to introduce Seek, the new science research magazine from The Rockefeller University. 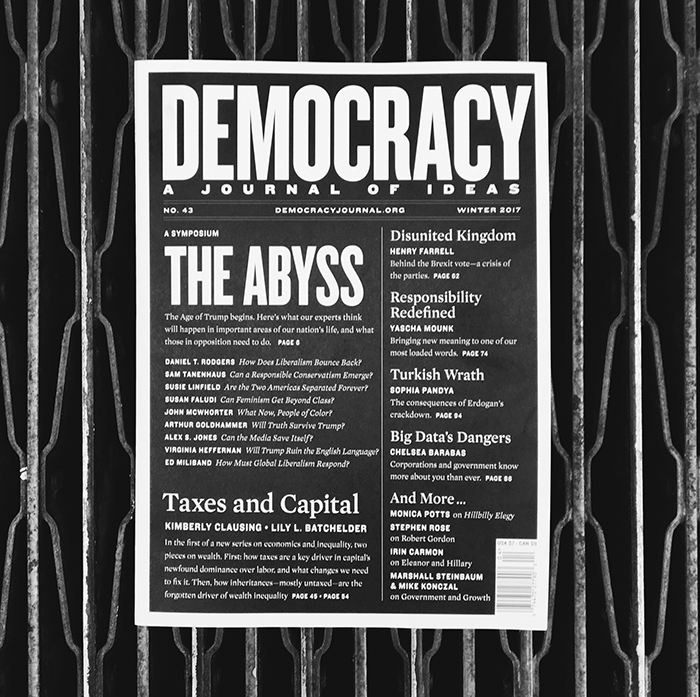 The latest issue of Democracy: A Journal of Ideas arrived in the mail today. You can find the entire symposium online. 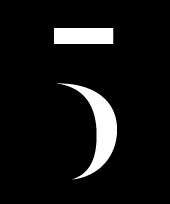 Point Five partners Alissa Levin and Ben Levine are pleased to announce that Design Director Nathan Eames is now a partner in the firm. 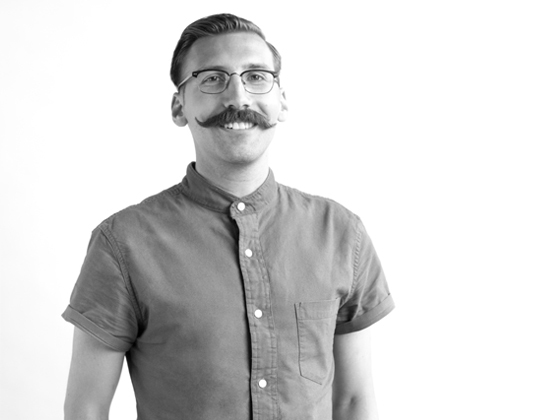 Nathan joined Point Five in 2007 and will continue to expand both design and technology services for our clients, as well as new business. 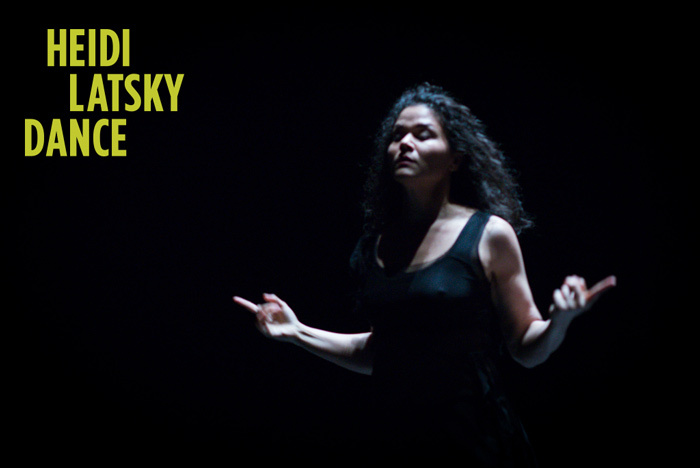 In honor of International Day of Persons with Disabilities, NYU / Tisch School of the Arts presents Heidi Latsky Dance’s installation On Display. Photograph by Amro Arida. 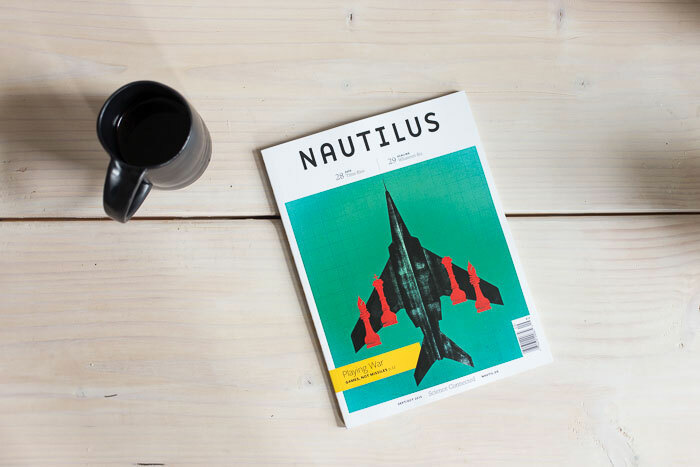 Working with animator Francesca Cattaneo, we produced this installment of Nautilus’ Spark of Science series. 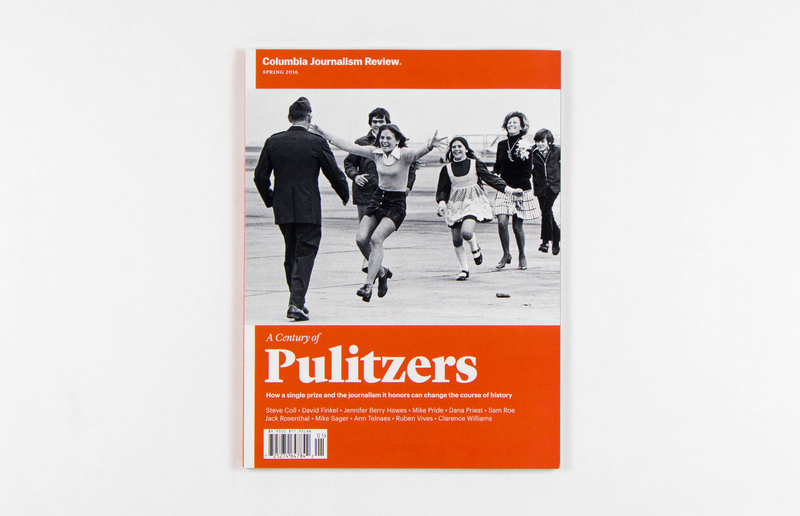 Our redesigned site for Democracy: A Journal of Ideas received three fantastic honors. 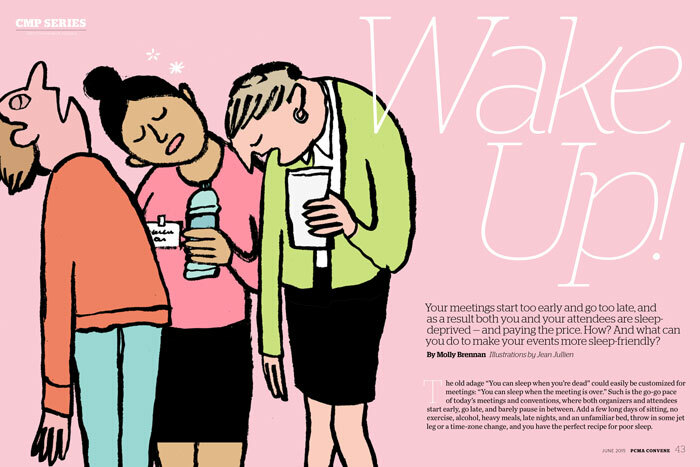 Hats off to the editorial team at Democracy and to our collaborators at Tierra Innovation. We could not be prouder to be a part of this team. 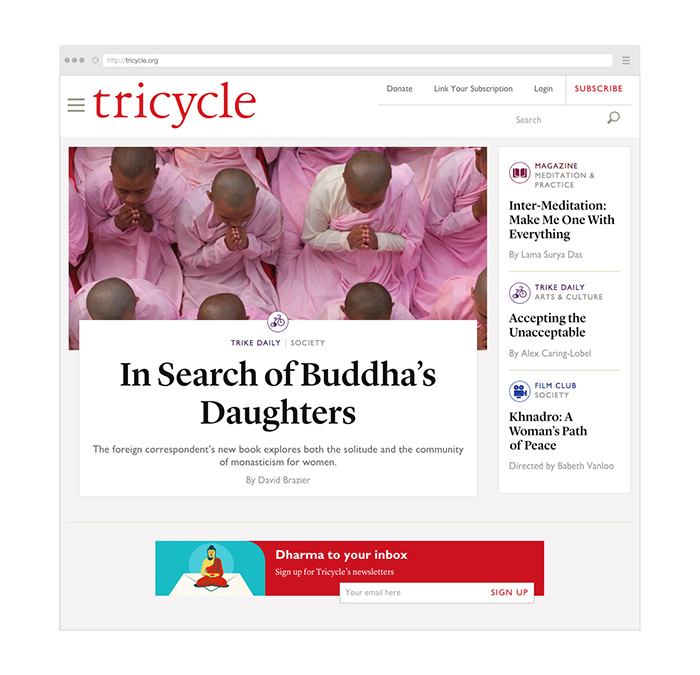 We are thrilled to announce the launch of tricycle.org. 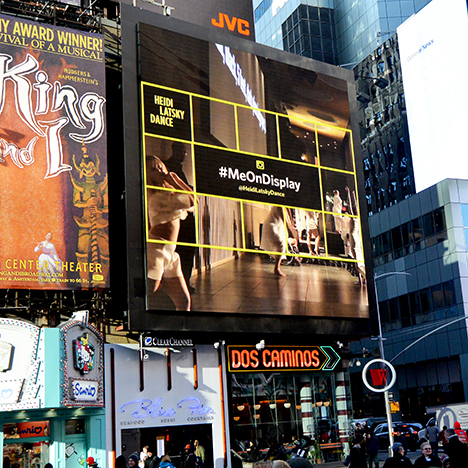 Our campaign for Heidi Latsky Dance’s On Display installation was live on the Times Square Jumbotron. 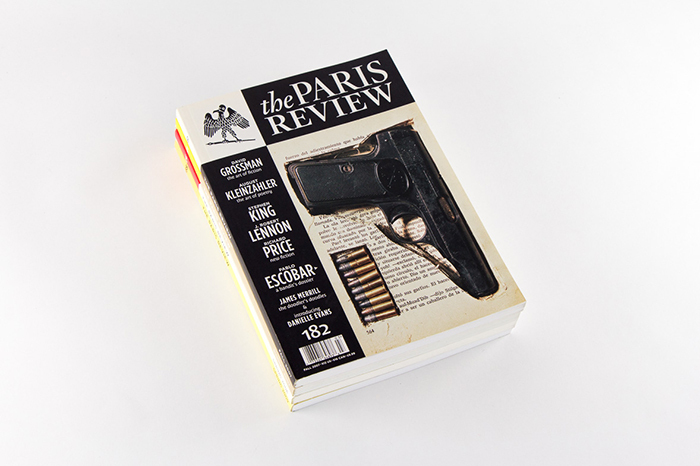 We’re honored to be a part of The Paris Review’s storied design history. 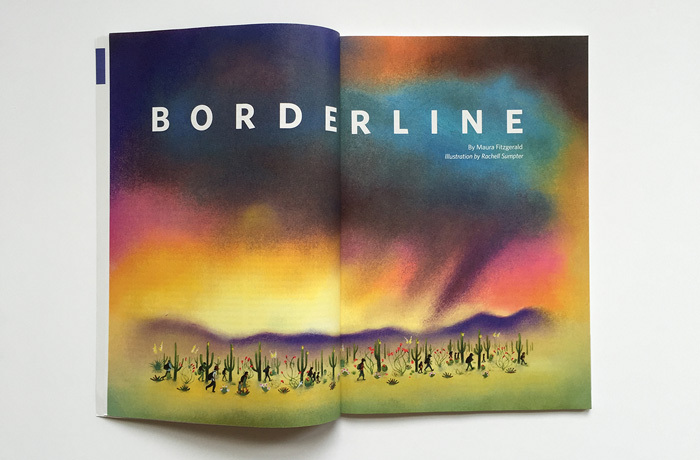 The AIGA’s blog Eye on Design published a piece on how the literary magazine has managed to stay relevant for over 60 years. The answer: Redesign, Redesign, Redesign. 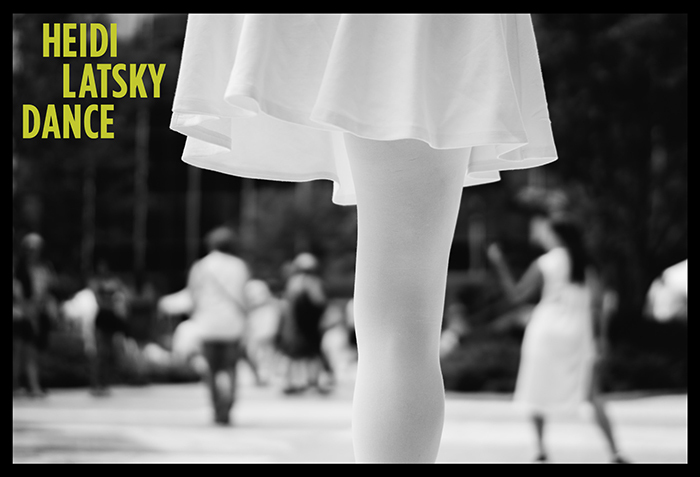 To commemorate International Day for Persons with Disabilities on December 3rd, Heidi Latsky Dance installed its movement exhibit, “On Display,” in the United Nations General Assembly Lobby. 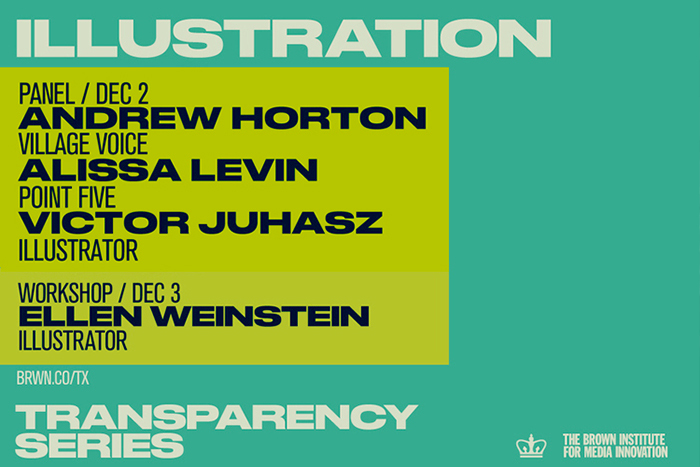 The Blind Spot held its first, in a series of four, salons commissions by The New York Society for Ethical Culture. 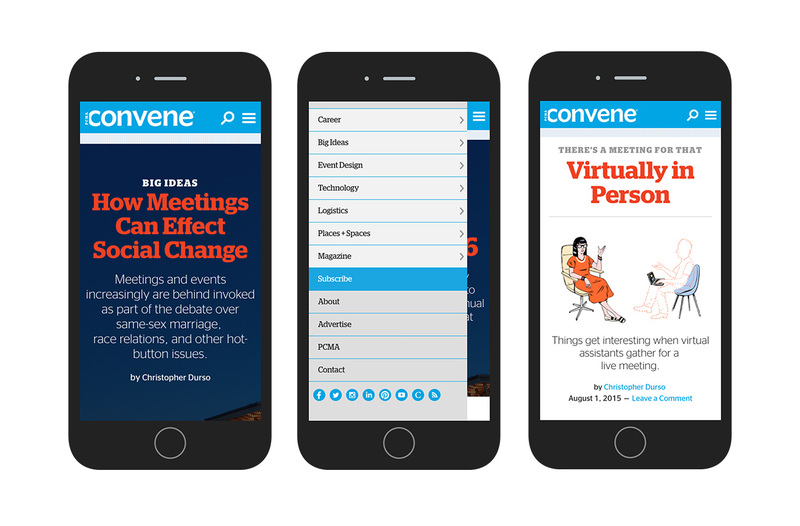 It was such a pleasure redesigning the Convene website, as we’ve art directed and designed the print magazine for over three years. 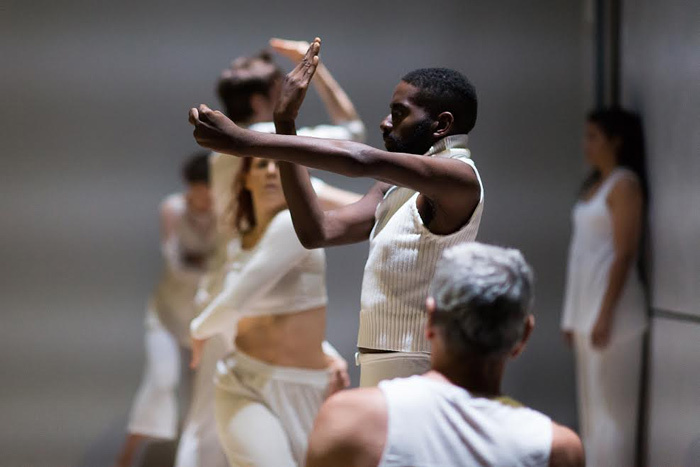 Heidi Latsky Dance celebrated the 25th Anniversary of the Americans with Disabilities Act with a series of free events throughout the month of July, including performances at The Whitney Museum of American Art, Lincoln Center, The High Line, and Brooklyn Bridge Park.